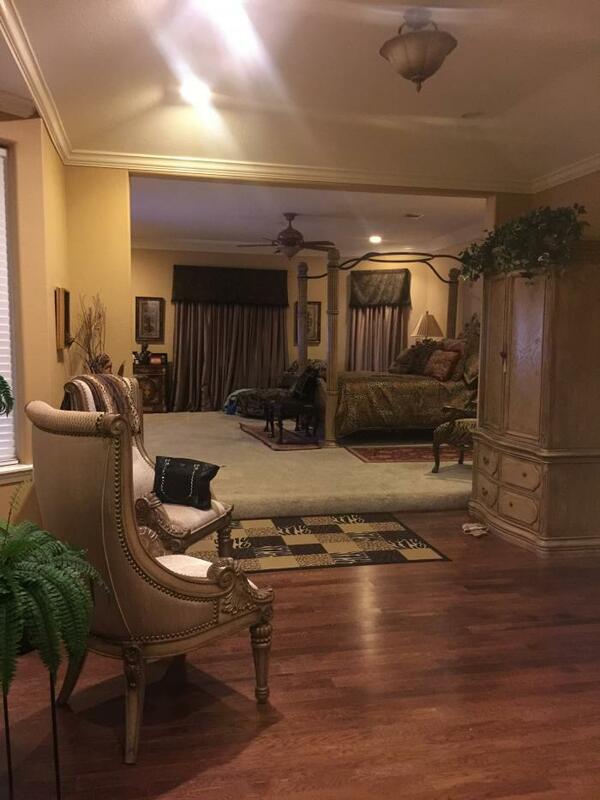 This awesome mansion ready to book for the super bowl. 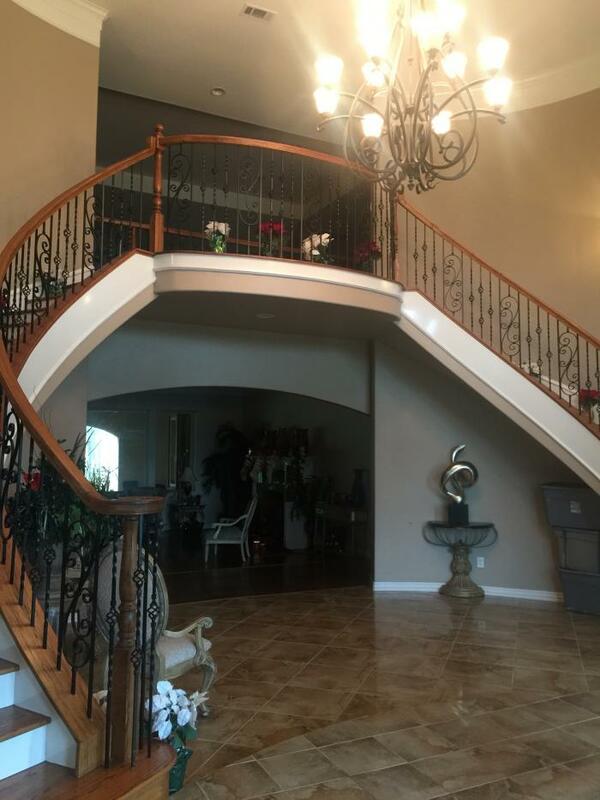 It is 9,000 square foot celebrity styled mansion located 20 -25 minutes from the NRG stadium. It has 6 spacious oversized bedrooms each having their own private bathroom. 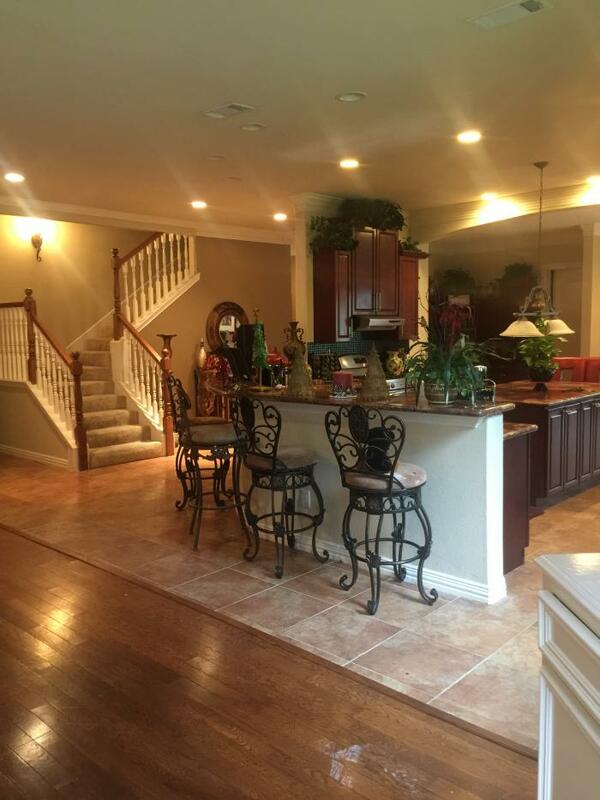 It has multiple dining areas, and sitting rooms. It is secluded in a tranquil wooded area of neighboring mansions. 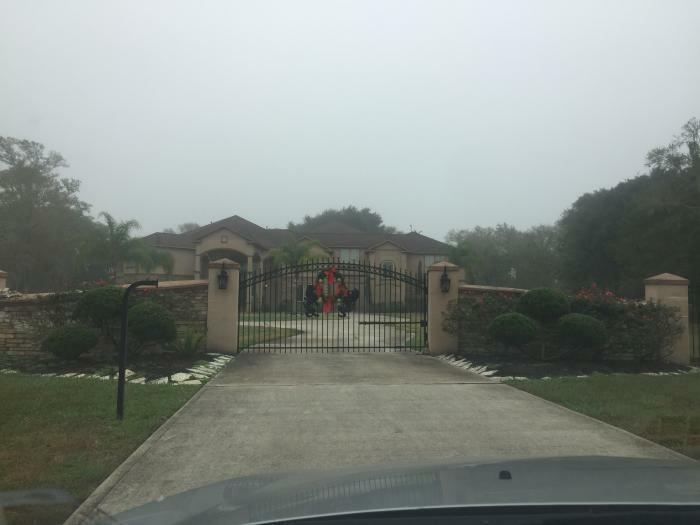 This mansion has secured gated entry. If additional information is needed please contact me for pictures and a quick booking. 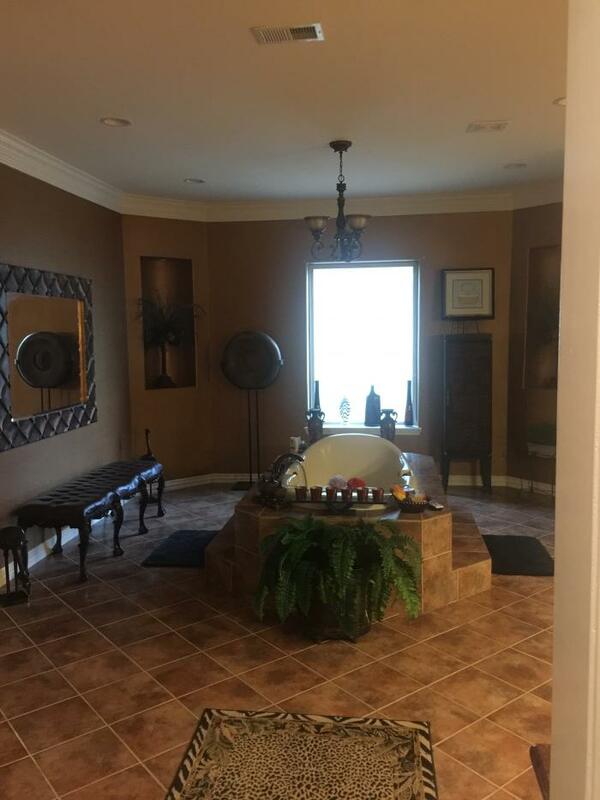 This rental is located in Missouri City, Texas 77459 and has 0 upcoming nearby events.